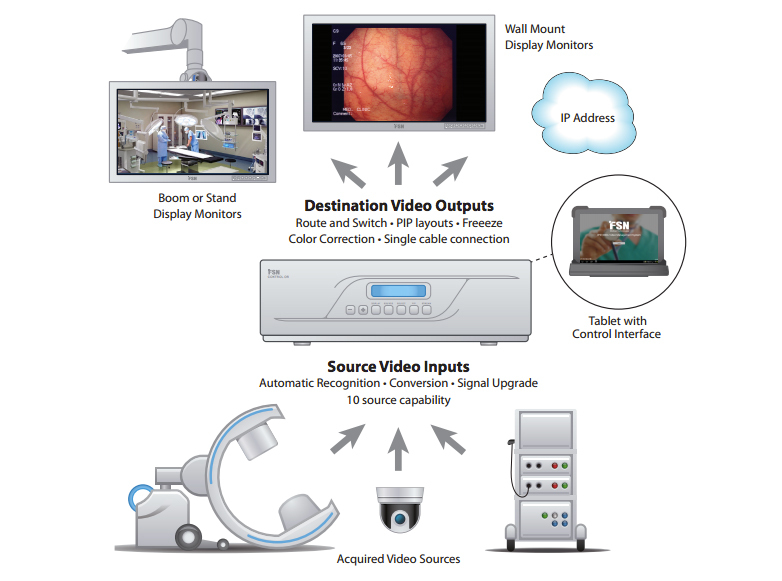 FSN Medical Technologies is your solutions provider for surgical video integration. Our success has come from an experienced research team, product development expertise, efficient manufacturing, and knowledgeable customer service. When you choose FSN, you are putting these capabilities to work for you. We strive to provide innovative and reliable video management components. Our goal is to foster innovation within our global partner relations, and deliver technologies that address the user’s needs. What is IPS1000A – Control OR™? Manages video signals used in medical procedures. 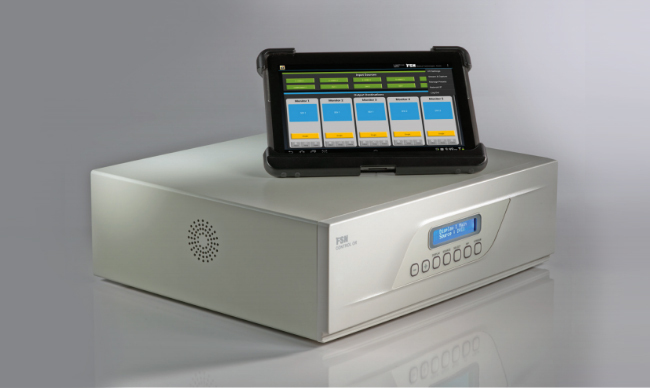 Take control of the variety of imaging equipment that is present in today’s medical environment. 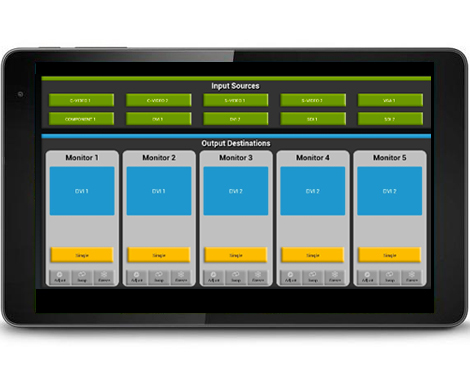 The ability to standardize and control video signals is essential, especially with the need to share a common video display system. 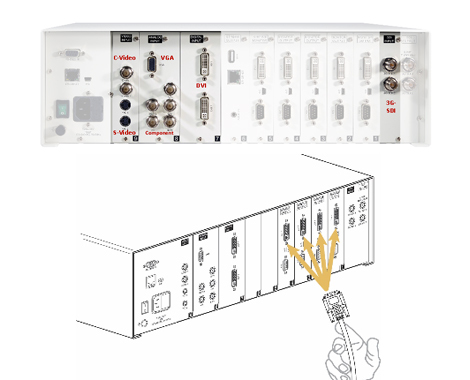 Control OR can scale, format, and split video signals based upon what is needed. The system features 10 input and 5 output capability. IPS1000A is designed for core video integration. Recognizes video signals from varied sources. - Stays close to video sources. - Contained within the OR. - Processing is done on-site. - Not effected by IT network status. - Streaming available if required. - Share video outside of the OR. - Save and recall custom user settings. - Adjustment for: routing, PIP, colors, freeze, zoom, interface look. Display monitors – boom / Displays monitors – wall / Streaming, if required.